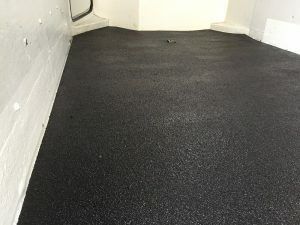 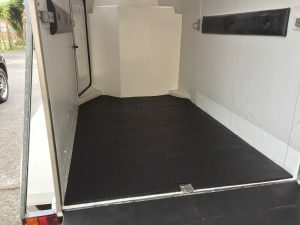 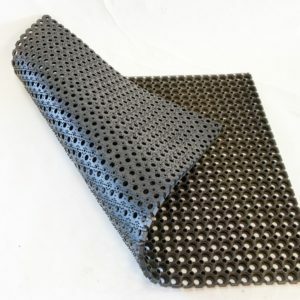 Durabond matting is non slip and has a toughened surface specifically designed for shod horses hooves.The fine rubber shred is overlaid with a high impact resistant coating for improved life expectancy and ease of cleaning. 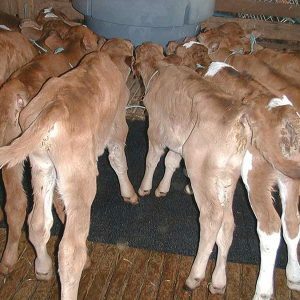 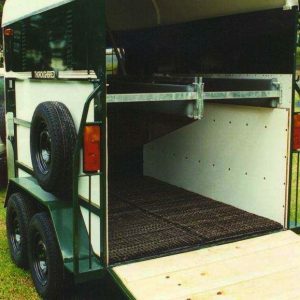 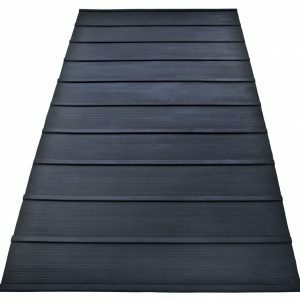 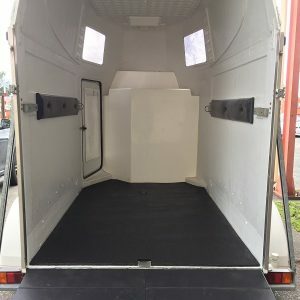 It is anti fatigue and reduces noise and vibration which makes it ideal for use in horse stables, horse floats, horse trucks and stables. Durabond can be supplied in factory made mats to suit your requirements, or wetpoured in-situ using the Burgess Wetpour seamless system. 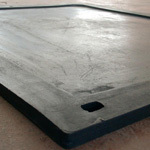 Durabond matting is anti fatigue and reduces noise and vibration.